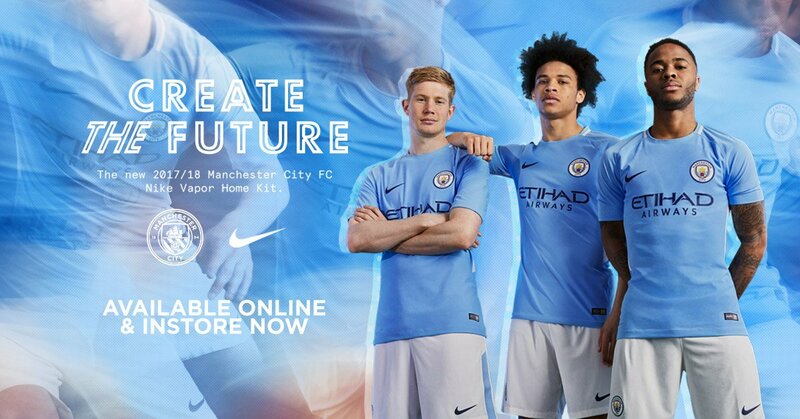 There are many jokes flying around social media right now about Man City’s interest in Monaco stars (Monchester City… Monaco City… add your own), with Bernardo Silva already swapping the Stade Louis II for the Etihad Stadium, and Benjamin Mendy looking likely to follow in the coming weeks. There has been much talk of a move for midfieldere Fabinho or wonderkid Kylian Mbappé, but the Sunday Express names another Monaco star as the one Pep Guardiola has his sights on. 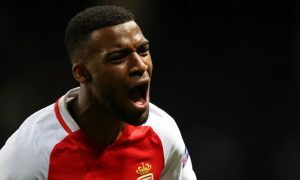 The weekend paper claims that 21-year-old France international, Thomas Lemar, is the next Monaco sensation, after Mendy, that Pep will make a move for, with City chiefs prepared to launch a £35 million bid. Lemar was excellent in Monaco’s Ligue 1 winning campaign that also saw them unexpectedly reach the Champions League semi finals, scoring 14 goals and registering 14 assists – quite extraordinary numbers. The former Caen youngster can play on both flanks, but is predominantly a left-sided midfielder, where there may soon be a spot open if Nolito leaves the club, as he is expected to do. City are still in the market for attackers, with reports that both Alexis Sanchez and Kylian Mbappé are wanted by the Blues. 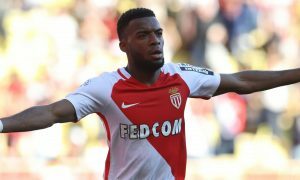 And Guardiola named Lemar when praising Monaco before the Blues were knocked out of the Champions League by the principality club. “But they attack with Lemar, Bernardo Silva and Falcao and Germain. That’s why it’s so dangerous,” Pep said of Monaco’s attacking threat. And if this story has any legs, two of the four named there could soon be playing their football for Guardiola at the Etihad.